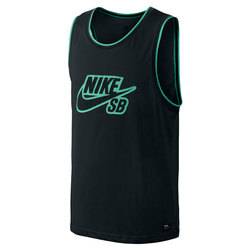 Tops without sleeves accommodate maximum ventilation during hot temperatures. 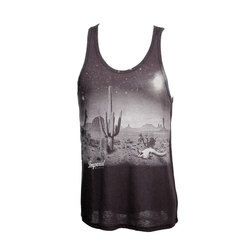 Tank tops also allow unencumbered arm movement and a relaxed fashionable look. They are unbeatable for numerous summer activities, such as frisbee, backyard parties, visiting the beach, hiking and other adventures. 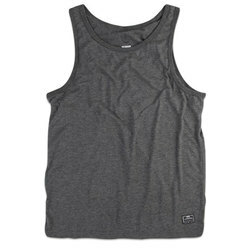 You can also easily layer a tank top under a sweatshirt if temperatures decline later in the day. 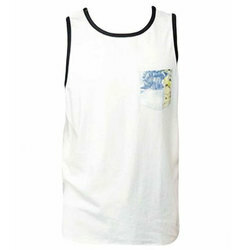 Stylish men's tank top designs include striped patterns, solid colors, contrasting hems and graphic prints. 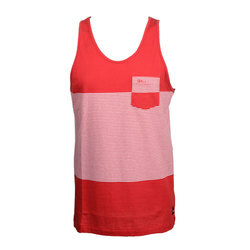 Pair a tank with some cool shades, and you have a quintessential summer look. 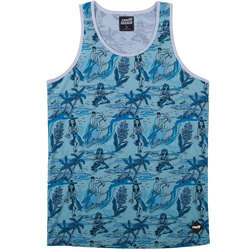 Top-of-the-line brands include Quiksilver, Arbor, Obey, Poler, Ezekiel, Ashbury Eyewear, ANALOG, Billabong, Rook, Brixton Ltd, Imperial Motion, Nike, Insight, LRG, Lifetime Collective, Volcom, Oakley, Reef and Vans.